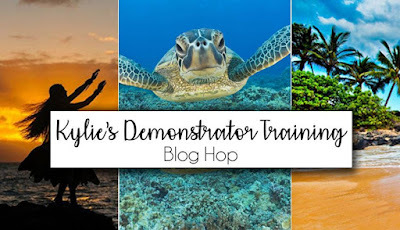 It's time for another blog hop, this time with Kylie's Demonstrator Training group. Have you started your Christmas cards yet? Would you believe I started mine in August? 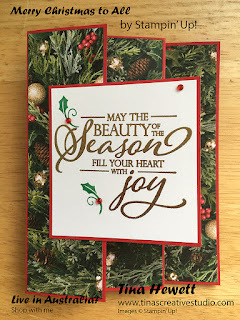 Today's card is one that showcases a couple of products from the gorgeous All is Bright suite from the Holiday Catalogue. The paper from the All is Bright pack is just gorgeous, and really you don' have to add much else to the card, as the paper does all the work. 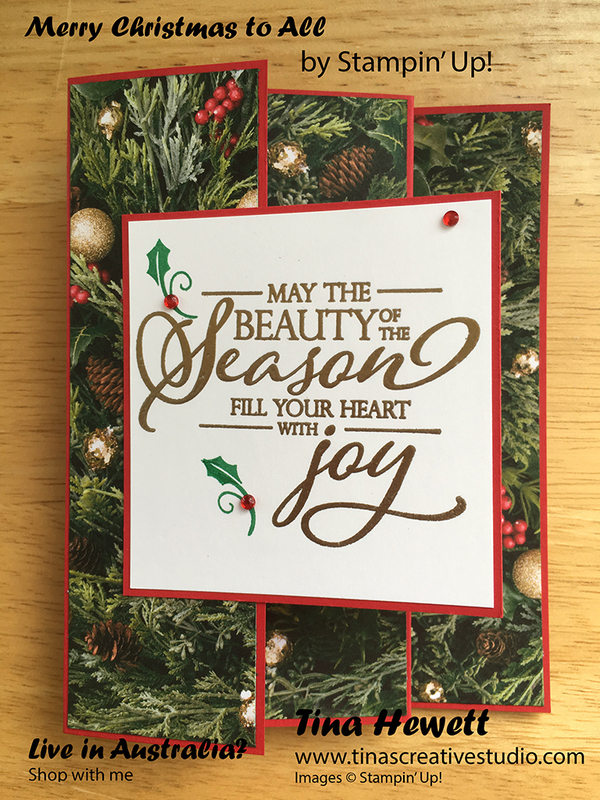 I stamped the greeting from the Merry Christmas to All stamp set in Versamark and heat embossed gold embossing powder on it. Then I stamped a couple of the holly images in Call Me Clover, one of the new shades of green. A few red rhinestones adds a little bling and that's it! It's just a matter of cutting and assembling the layers, which is the easy part. 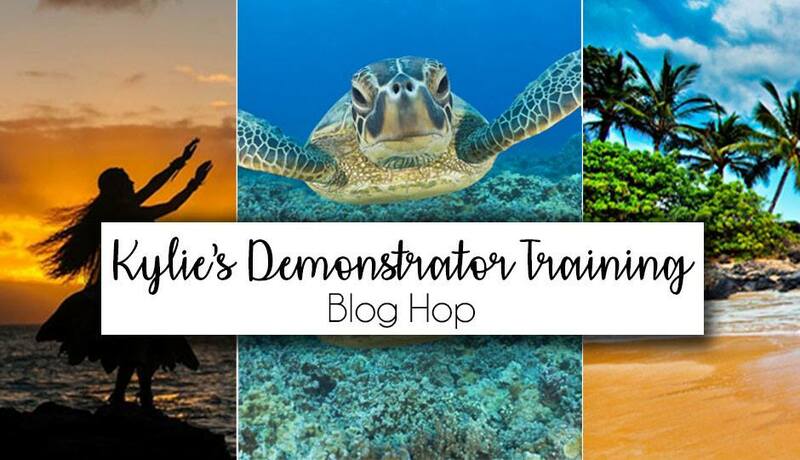 Here is the list of blogs to hop along today, it's huge, so grab a cuppa! 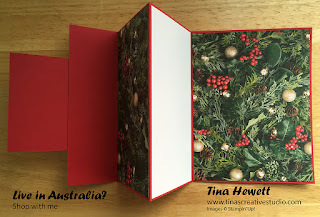 If you'd like to get some supplies to make this card, please go to my online shop by clicking on the images below.